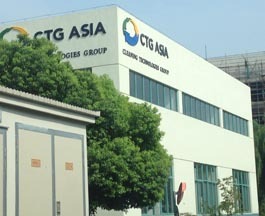 CTG Asia, located in Suzhou, China was formed in 2007 providing a combination of the technologies offered by the Cleaning Technologies Group in the USA. Both Blackstone-NEY and Ransohoff equipment are constructed in this new, state of the art, facility. CTG Asia provides innovative process technologies to the precision and industrial manufacturing markets in Asia and around the world. Our offerings will provide you with World Class cleaning technology no matter how difficult the parts washing challenges are that you face. CTG Asia can provide a full range of parts washing solutions utilizing ultrasonics, megasonics, spray and immersion cleaning. 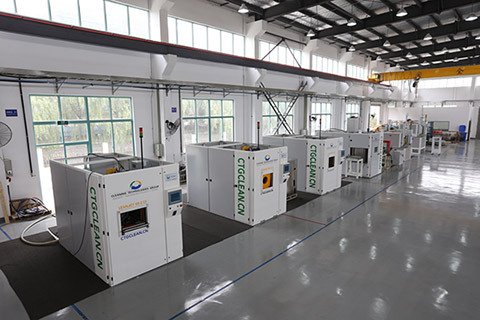 In addition, the company offers waste minimization process solutions with both treatment equipment and environmentally friendly and safe aqueous cleaning chemistries. 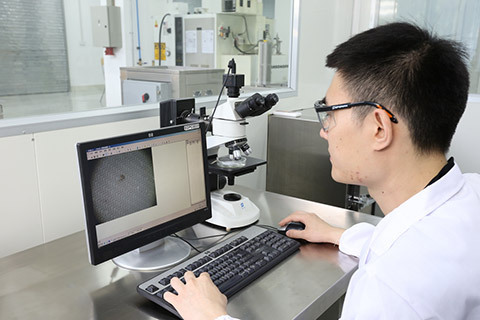 CTG Asia has a full staff of technical sales engineers, application engineers, service engineers, and laboratory personnel to help you resolve your toughest cleaning challenges. Our specialty is high value, critical cleaning applications where the quality of the process and robustness of the equipment are key decision criterion. Designs are based upon successful applications and installations produced by Blackstone-NEY and Ransohoff that unite the latest parts washing techniques with over 150 combined years of successful industrial installations.